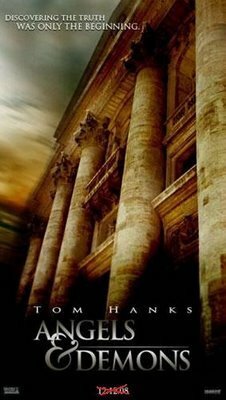 ángeles And Demons. . Wallpaper and background images in the Dan Brown club tagged: dan brown image angels and demons. This Dan Brown photo might contain acrópolis. abcnews - world new tonight - dan brown - the lost symbol - freemasons exposed?